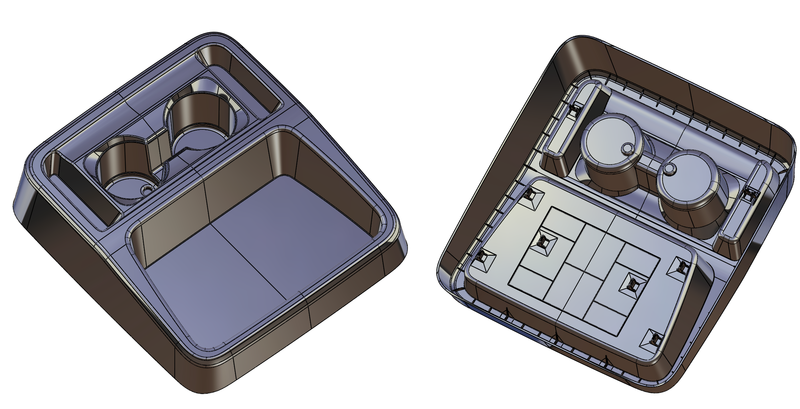 Michael Tool & Mold provides high quality plastic injection molds to the automotive industry worldwide. The majority of Michael Tool & Mold programs range from producing small to large tools including interior parts, floor and upper consoles, under-hood parts and air induction parts. 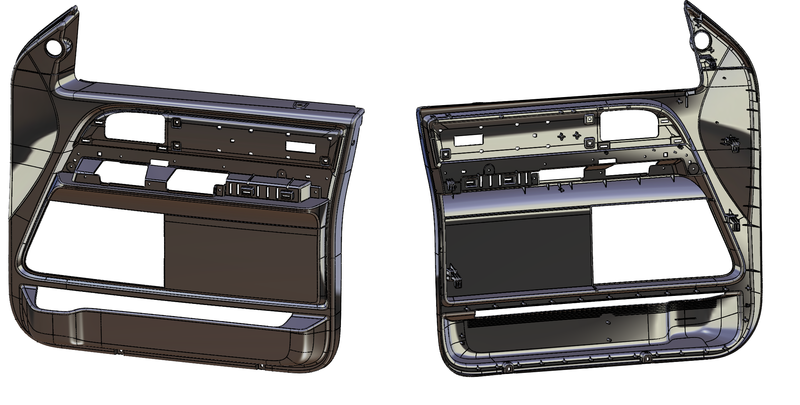 Michael Tool & Mold also produces IP trim such as glove box assembly, instrument cluster, defroster grill, duct and center stack components, door panels and trim. ✓ Providing estimates for engineering changes along with feasibility reports. ✓ Translating various forms of files/data. We, at Michael Tool & Mold, focus on building long-term relationships with our customers by providing exceptional quality from our experienced team of professionals. We consistently aim to provide innovative solutions to complex tooling needs. © 2019 Michael Tool & Mold. All Rights Reserved.